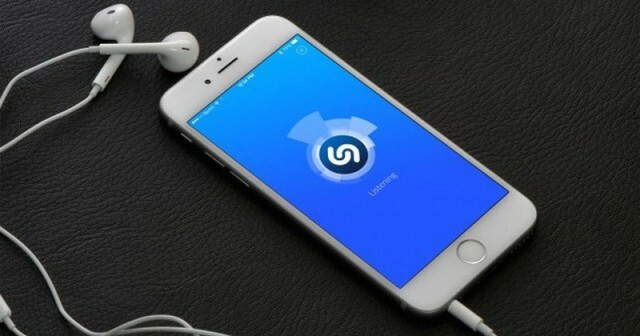 We all know what the Shazam application does, it's a popular song-hunter capable of telling you the song that is playing at a certain moment and identifying it, giving you the lyrics and the possibility of buying it . At first it seemed magical, because it has something special and at the time it was the sensation. It also has the virtue of being integrated with Apple's personal assistant, Siri. So you can ask her to tell you what song is playing. It is even capable of operating with augmented reality . 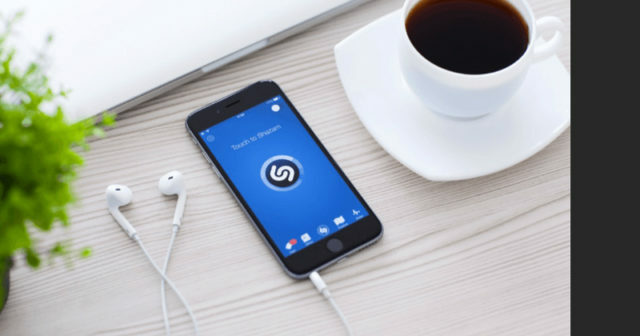 The latest news would indicate that the company of the bitten apple would have bought Shazam, for a not insignificant amount, there is talk of about 400 million dollars . The announcement of the agreement could be imminent, perhaps on Monday until it becomes public. 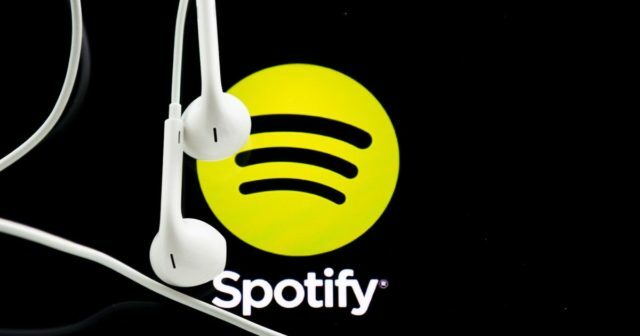 In this way, an agreement of this type would allow the application to be integrated definitively into the native music service, Apple Music, thus giving it a functionality that it does not currently possess, and trying to overshadow the final king of the reproduction of music streaming, Spotify . 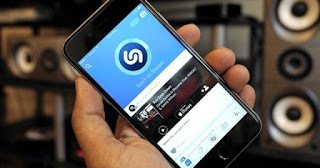 As we have said before, Apple already has license agreements with Shazam to integrate its music recognition function with Siri on iPhone and iPad, and Shazam offers the best applications in its class on Apple Watch and iOS, even having an application for Mac. 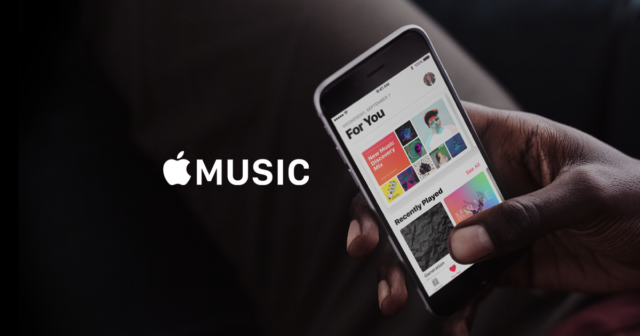 The app also integrates with music streaming services, which include but are not limited to Apple Music. We will see if this week the announcement of purchase is made public, which is a milestone as it supposed the purchase of Beats by Apple in 2014 . Remember to follow us to not miss any of our content. We will wait for you!